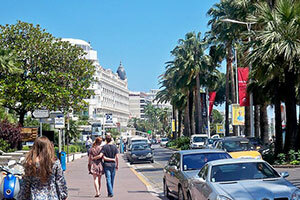 Book your chauffeur in Cannes with ease on Cabooking. 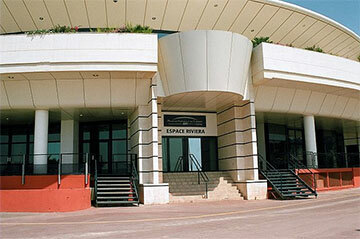 We cover many destinations throughout the French Riviera and neighbouring countries. 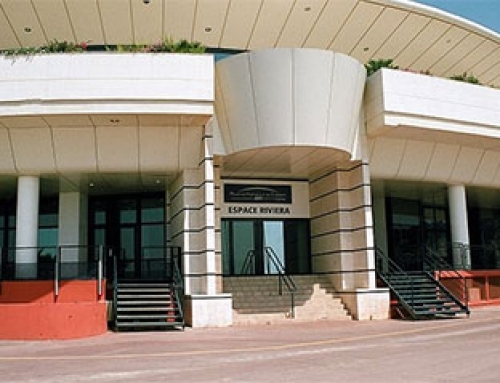 We provide transfer to Nice airport, transportation during the congress in Cannes, group transport and transport to Monaco, Italy and Switzerland. 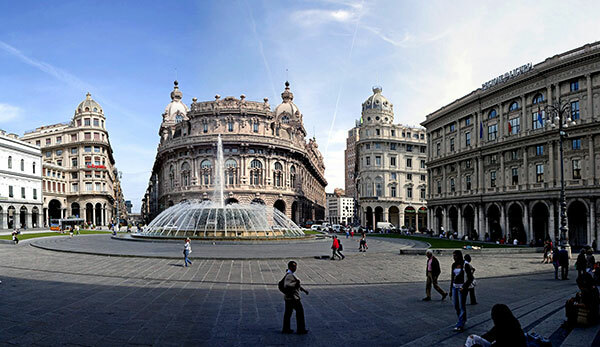 We offer private transport service with a high quality at a controlled rate. Our drivers all have a professional license and drive high-end cars. 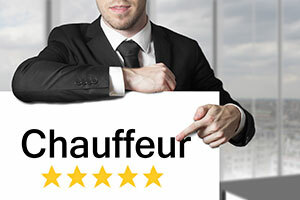 Book your chauffeur on Cabooking and enjoy a service at unbeatable value for money. Our transportation service is for professionals and individuals. We have a large fleet and we can provide transportation groups during seminars at Cannes as a single fare during your tourist stay. 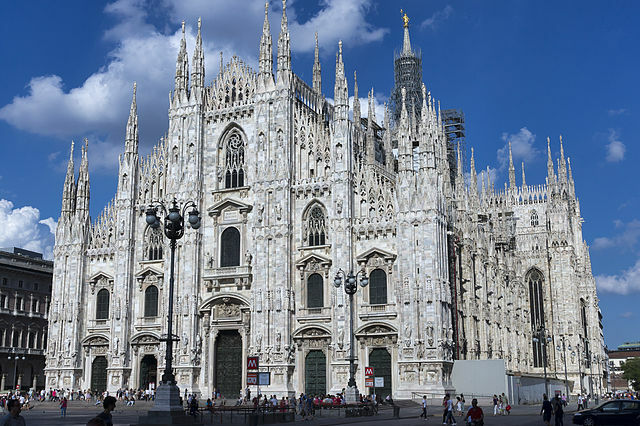 If your company goes to one of the many conferences taking place at the Palais des Festivals, we can provide transportation for a group with a fleet of cars, a minivan or even a bus. As transport specialists on the French Riviera, we are very flexible and we can offer you the best transport solution for your needs. 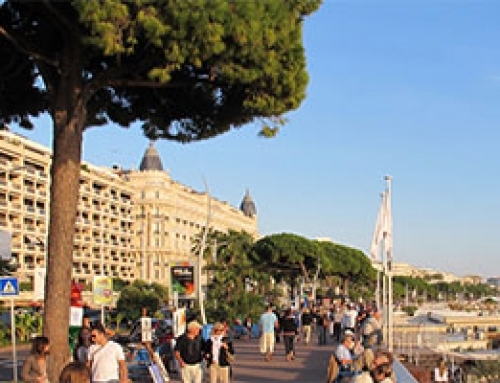 Our service for Cannes congress transportation is the best you can find in France. 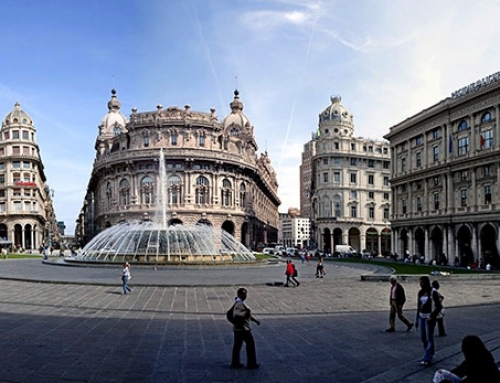 We also offer our chauffeur service for individuals. 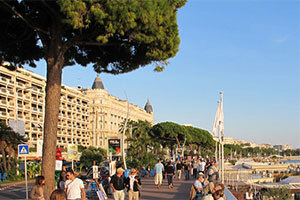 This is certainly the best way discover Cannes and the surroundings. You can book your driver for a single journey to visit Grasse, the perfume town, for example, or by the day. Again, we can offer personalized service at the best price. For all your transport on the French Riviera, book your private hire on Cabooking. We will offer you the best service at the best price and satisfy all your requests. 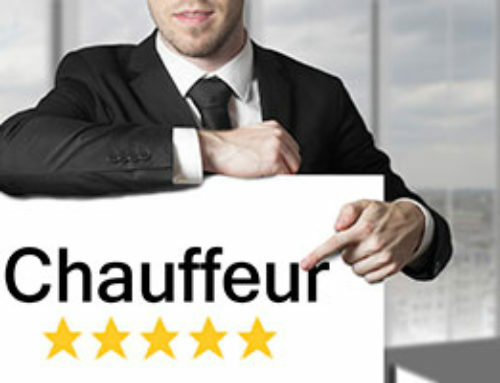 To reserve your chauffeur, simply complete the form located on the homepage. Do not hesitate to contact us on 07 81 56 94 74 for special requests or additional information. Meanwhile your reservation, we wish you an excellent trip in France. “Cannes promenade” by Joseph Plotz – Own work. 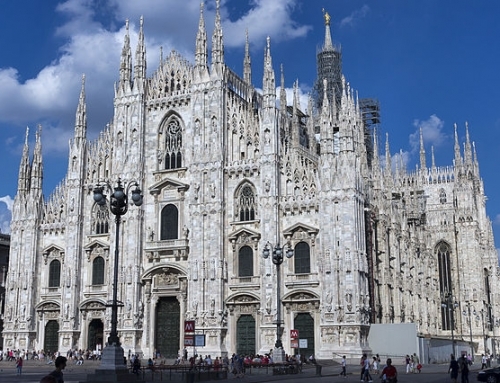 Licensed under CC BY 3.0 via Commons.